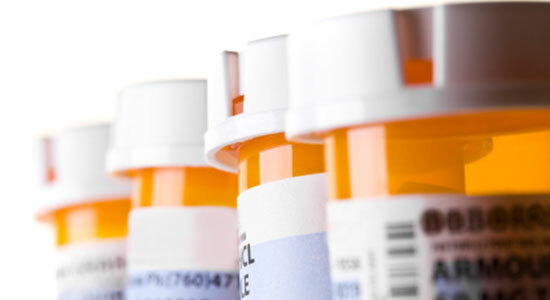 More than 80% of the prescriptions filled in the United States are for generic drugs. Unfortunately, a dangerous loophole in our federal law protects those who can afford name brand drugs, while leaving generic drug users at risk. Recently, the Food and Drug Administration (FDA) proposed a new rule to help correct this inequality. Since a Supreme Court ruling in 2011, only name-brand drugmakers are responsible for updating safety warnings on their labels. Generic drugmakers are not liable for failing to update safety warnings on their product labels. The court cited that generics are required to copy the label from the name brand, and cannot be held liable for what is on it. This loophole translates into dangerous consequences for consumers: if a mislabeled brand-name prescription caused you to suffer severe and harmful side effects, that name-brand drug company could be held liable. However, if a mislabeled generic prescription drug caused you to suffer severe and harmful side effects, you would not have the right to go to court and hold that company accountable. The FDA's newly proposed rule would require generic drugmakers to update labels with new safety information. Those companies would then be accountable if their drugs cause harm to consumers due to inadequate warnings on labels. The proposed change could be finalized following a 60-day public comment period. The FDA also plans to create a new web page where safety-related changes proposed by all manufacturers would be available. Sources: “FDA moves to make generic drugmakers more accountable.” Today.com. November, 8, 2013. “Label Updates May Be Allowed for Generics.” The New York Times. November, 2013.